Viewing students as customers makes sense for universities that compete for their tuition. Don’t get me wrong. I’m not suggesting that professors kowtow to student whim. But I am suggesting that universities are indeed competing for a student’s investment of time, thought and, yes, money. Various universities offer different products from which a student and his or her parents select, click this over here now about loans. The “student as customer” paradigm can help a university design and deliver a product their students will want to buy. From a student’s point of view, a key value that has driven, and that will continue drive the education economy is: Will this credential get me a good job? Perhaps they also consider recreational opportunities, the weather, and perhaps whether the classes will be easy. But the job credential is paramount. That sort of value can’t be easily falsified. Students know that certain universities and degrees have that value (or not). And in the end employers end up making that determination, and the results are published by US News. Consider the case of a civilian jet pilot trainee at flight school. We would never call such a person a client of their program because their training does not exist to serve their interest, which is fundamentally irrelevant. Whether the trainee enjoys the experience or likes the teachers is essentially beside the point. Such happy outcomes are a pleasant and coincidental side effect, but have nothing to do with training pilots, save to the extent that they facilitate the learning process. The aim of that process is not to create a subjective feeling among the students, least of all “customer satisfaction.” The standard for success is achieved through student competence. 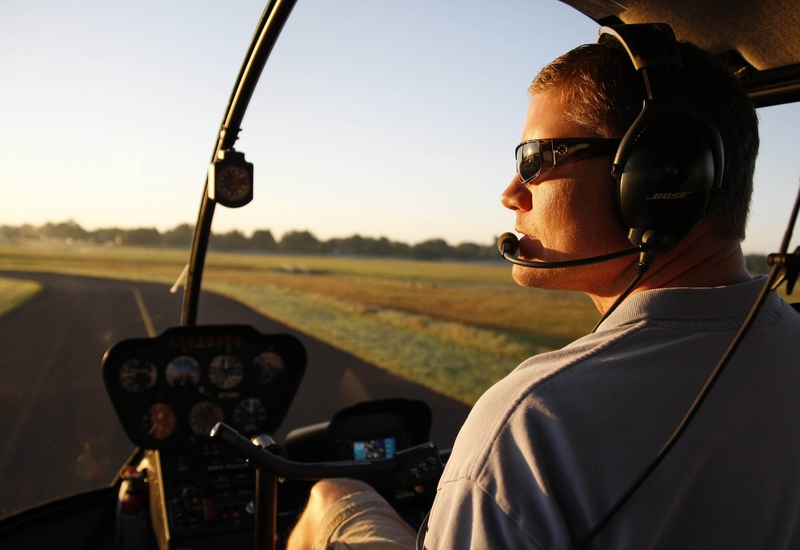 A flight school succeeds only when it educates competent pilots, and in no other way. The flaw in Morse’s argument is an assumption that student clients only consider short term “enjoyment” in the value equation. If you are looking for a private tutor services, visit https://learnmate.com.au/private-tutors-sydney/ for more information. If this were their motivation, why would any student choose Harvard (tough, expensive) over University of StateX (fun, cheap)? To carry Morse’s pilot training analogy further: Consider that there were two competing pilot training schools. School A is “easy” and fun, and has a very high completion rate. School B is “tough,” “expensive,” and has a lower completion rate. Finally, many more School B graduates get airline jobs than School A graduates. Which school delivers more value? Does anybody believe potential students won’t recognize this difference? A series of essays on the topic in the NYT. ← Are MOOC Startups Evil? There are two parts to this. The first is the credentials that you’ve mentioned. The second are skillsets being developed. The second is indirect as it is more important for employers but students also pick up on that. 1. It may be correct to claim that students are “clients,” in that schools compete for their business. But my entire argument was that treating them as clients, once enrolled, is disastrous educationally. 2. Similarly, the quasi-client-oriented question “will this credential get me a good job?” *must* be left aside by the competent and responsible instructor. The professor’s job is ensure the student’s *competence* in the subject matter. What the student does with this competence, and what they can do with it, is and must remain beyond our control. Even university administrations’ role in this respect is limited. They certainly owe their students (and, NB, the entire community) as much honesty and clarity as possible about what their education entails. But it is ridiculous to expect universities to act as employment agencies, not only for all the traditional reasons that the competences they teach are general–how to fish, rather than fish provision–and *therefore* less likely to stale-date than right-here/right-now pedagogies, but even more urgently because the job market demands shift with a rapidity that makes chasing an immediately practical training a self-defeating joke. 3. The author has misread my argument in such an elementary way that he has unwittingly testified to the urgent need for exactly the kind of education I’m talking about. I did NOT say that customer satisfaction/enjoyment is all that students are looking for or consider, but rather that the *institutions* should not make this their priority, because it is as such inherently at odds with the goal of developing competence. Having superimposed this confusion about student and institution priorities, the author goes on suggest, with a slippery rhetorical question, that students will recognize and prefer a tough school with good employment credentials over a feel-good palace of coddling. I can only hope he is correct. But this, too, can only be addressed institutionally by doing precisely as I suggested: avoiding the beguiling but disastrous notion that students are “clients.” Has this author never been confronted by students who blithely announce on the first day that they’re law-school bound, and therefore “need” an A? We all answer, wearily but entirely correctly. Fine; earn it. In short, student priorities are of course important but, like other social priorities, only subject top indirect consideration in a well-run university or college. Put another way, a good school puts one priority above all others: that the students learn, and gain competence in thinking, problem solving, and communication. All other priorities follow from this one; the students as clients model is egregiously inconsistent with it.